HOME / TRENDING / OUR BELOVED CHACHI 420: KAMAL HAASAN TO GET PRESTIGIOUS FRENCH AWARD! Actor Kamal Haasan will be awarded the Chevalier de L'Ordre Arts et Lettres (The Knight of the Order of Arts and Letters) by the French government. 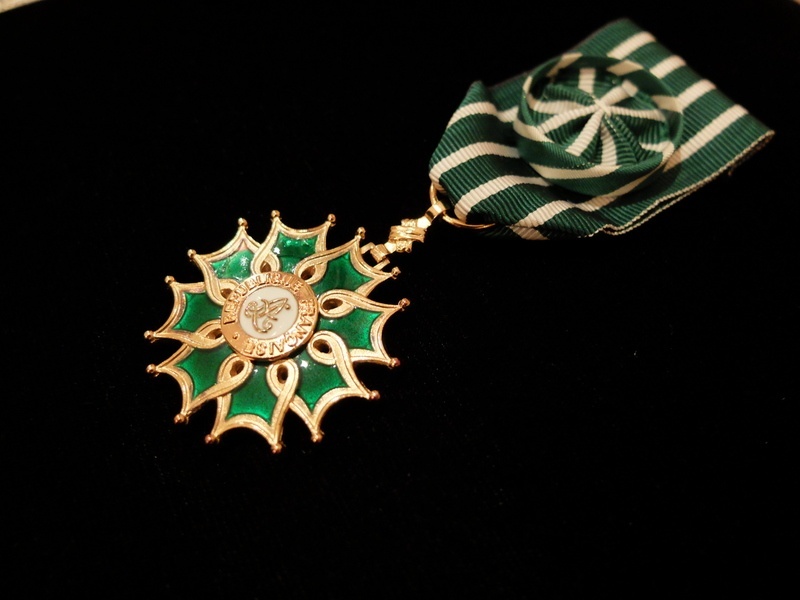 The Order is part of France’s premier award, the Legion of Honor. The Chevalier de L'Ordre Arts et Lettres (The Knight of the Order of Arts and Letters) is an Order of France established on the 2nd of May 1957. The order of merit is awarded to recognize eminent artists and writers, as well as people who have contributed significantly to furthering the arts and literature in France and throughout the world. The Order has three ranks: chevalier (knight), officier (officer), commandeur (commander) – and two high offices. Other Indians who have been conferred the Chevalier Order include actors Amitabh Bachchan, Aishwarya Rai Bachchan, Nandita Das, Sivaji Ganesan and Shah Rukh Khan. Hailed as a multi-faceted professional, the actor-filmmaker is known for his penchant for experimenting with different scripts and characters. The award will be conferred on the 61-year-old veteran star at a special ceremony. 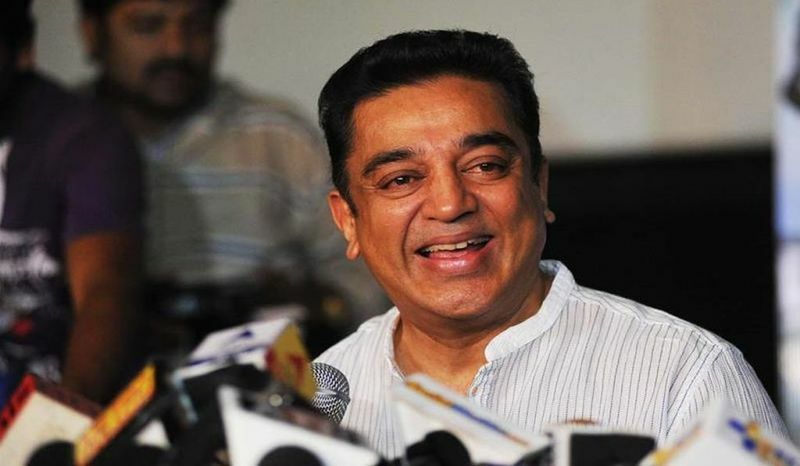 Kamal Haasan is the second Tamil star after thespian Sivaji Ganesan to be honoured with the French award, with the latter being chosen for it in 1995. The name Kamal Haasan goes synonymous with dedication to arts and cinema. Being one of the versatile actors in India, he has won several awards and accolades. In a career spanning over five decades, he has won three National Awards for the Best Actor and President’s Gold Medal for the Best Child Artist for the film Kalathur Kannamma (1960). He was conferred with Padma Bhushan by the Indian Government in 2014. Kamal Haasan in a statement said “On this occasion I bow before my more deserving forerunners Mr Satyajit Ray and Mr Sivaji Ganesan who made even the common man realize the value of the Chevalier award. This award humbles me rather than stiffen me with pride. I realize my journey in my chosen field has not been alone. Teachers and admirers abound around me. With motherly care they have applauded my every little step forward. The melancholy over my parents not being alive to see this day is allayed by the fact that the elders and the young are still around in my family to enjoy it. I dedicate this award to my admirers and audience who give me the tenacity of purpose to pursue to this day and moment my arts and letters." 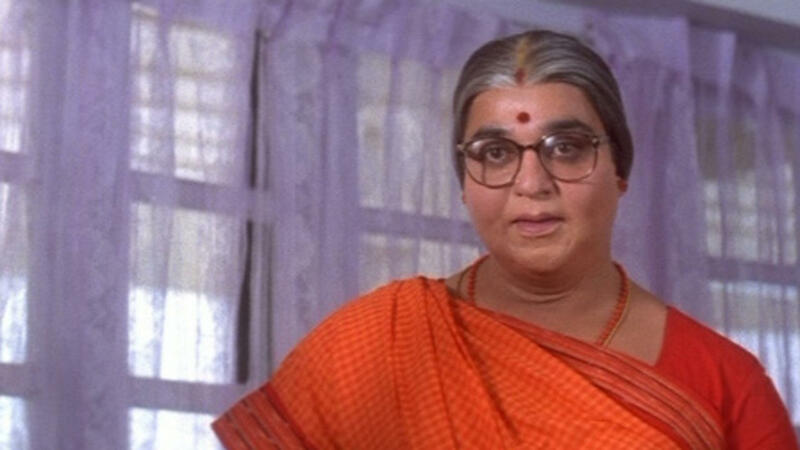 Haasan's niece and actor Suhasini Maniratnam said, "I am very pleased and happy for him. My uncle had won the President's award when he was five so it is not surprising that he has won this prestigious award when he is 60. Nobody can stop an actor like him." S P Muthraman, who directed Haasan in 10 films including 'Sakala Kala Vallavan' (1982), said the actor is a scientist of Tamil cinema. "He is one artist who breathes cinema. He would always say that one should not make films for commercial purposes only. Formula films work but an artist should attempt to act in movies that challenge him and let him develop skills," he said. Who knew the French loved our Chachi 420 so much, that they conferred him (or her) with such a prestigious award?